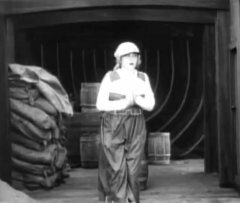 "Shanghaied" is one of Charlie Chaplin's Essanay short comedies, featuring Edna Purviance, a star of Silent Hall of Fame. 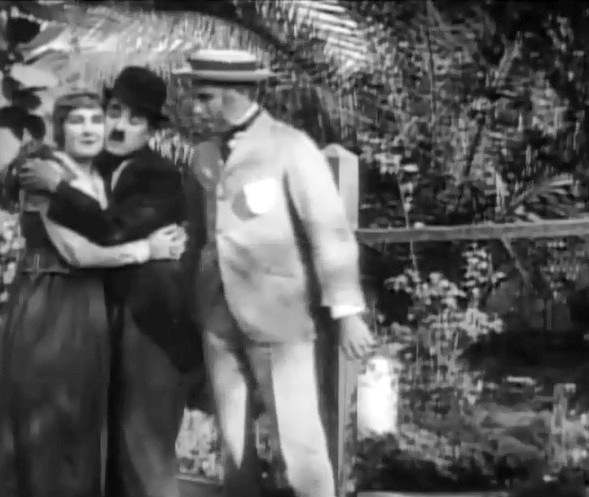 Charlie Chaplin has a little date with Edna Purviance in "Shanghaied" (1915). 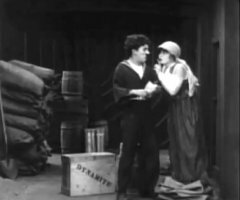 Charlie Chaplin and Edna Purviance enjoy time together in "Shanghaied" (1915). Charlie Chaplin loses his balance while courting Edna Purviance in "Shanghaied" (1915). 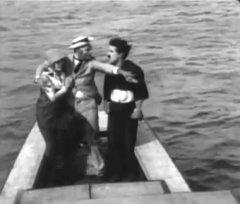 Charlie Chaplin and Edna Purviance are interrupted by Wesley Ruggles in "Shanghaied" (1915). 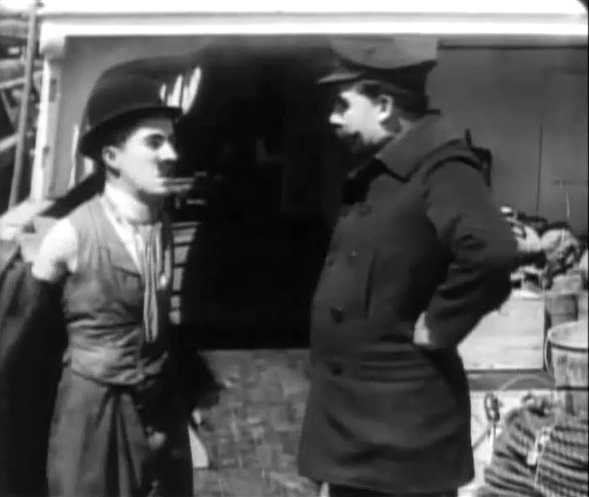 Charlie Chaplin shows to the captain that he is ready to work in "Shanghaied" (1915). 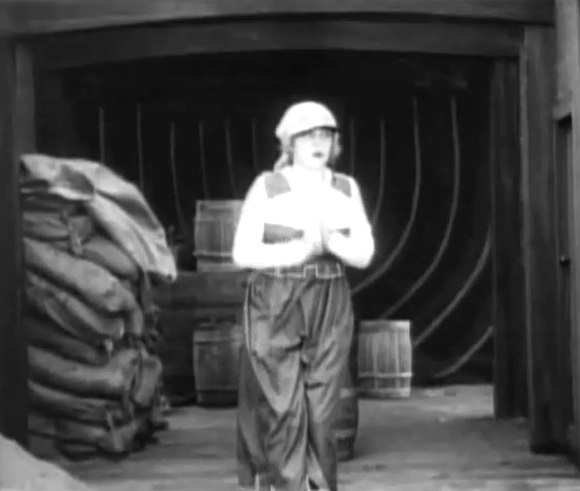 Edna Purviance runs away from her father in "Shanghaied" (1915). 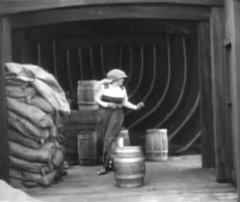 Edna Purviance looks for a place to hide in "Shanghaied" (1915). 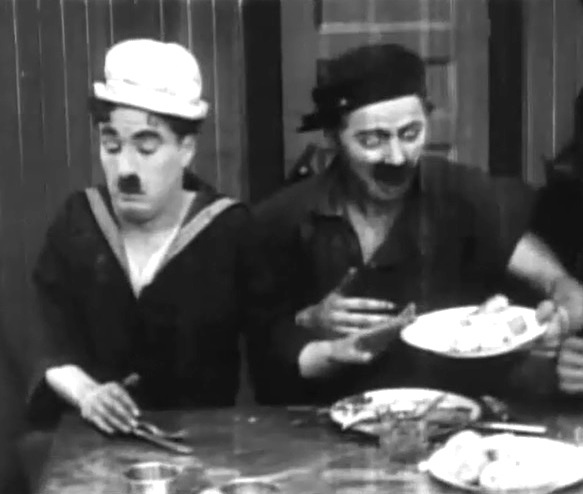 Charlie Chaplin is seasick and refuses lunch in "Shanghaied" (1915). Charlie Chaplin and Edna Purviance meet again in "Shanghaied" (1915). Charlie Chaplin and Edna Purviance are interrupted by Wesley Ruggles one more time in "Shanghaied" (1915).